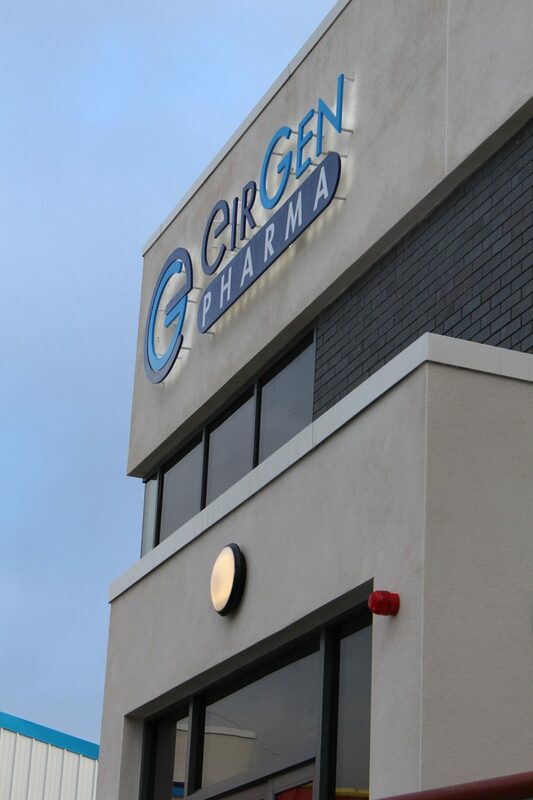 EirGen Pharma is a pharmaceutical company based in Waterford, Ireland. The company specialises in the development, registration and manufacture of high potency solid dose products for global markets. 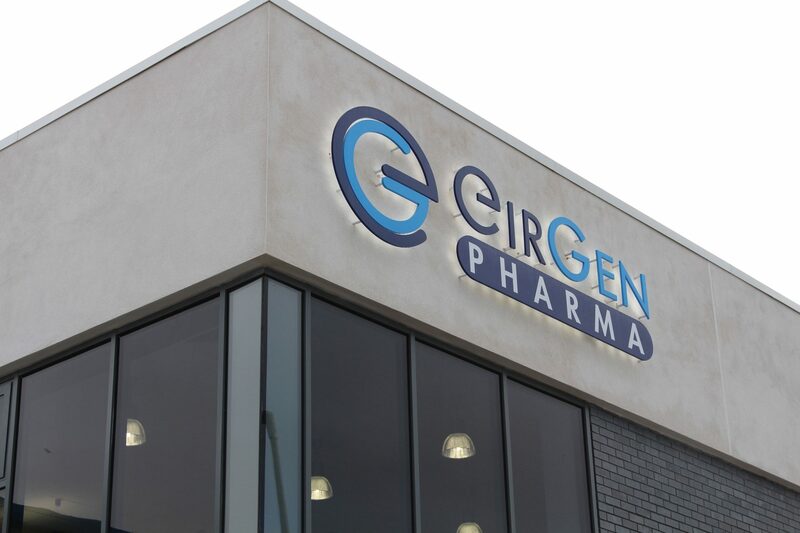 EirGen Pharma offers a unique range of pharmaceutical development services for new active substances, generics and upgrades of existing formulations. 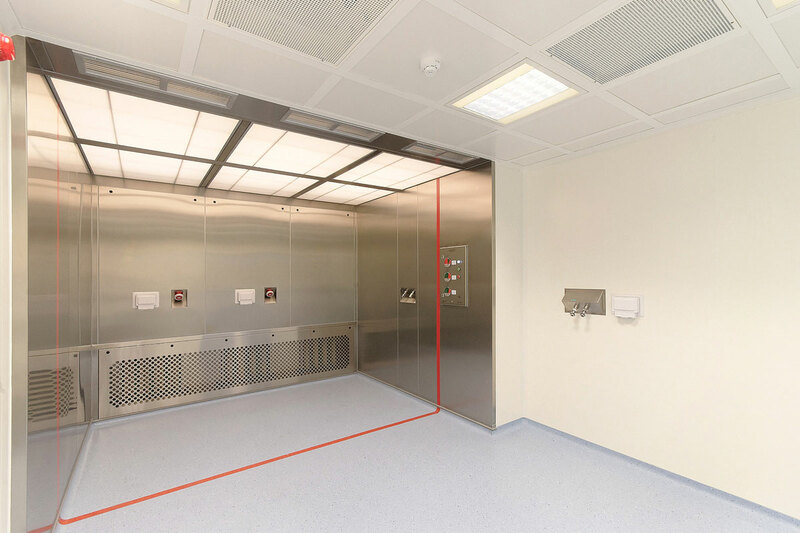 This project involved a new state of the art GMP high containment facility, equipped to develop and manufacture solid dosage forms using innovative isolation technology to allow handling of high potency or moisture sensitive products in an environment which is safe to both the user and the product. Our work on the expansion involved the fit-out of existing units adjacent to the current facility, internal modifications to the existing facility, and the construction of a new circulation corridor, 2-storey reception buildings and substation. The project also involved the upgrading of existing services and provision of new services where required. 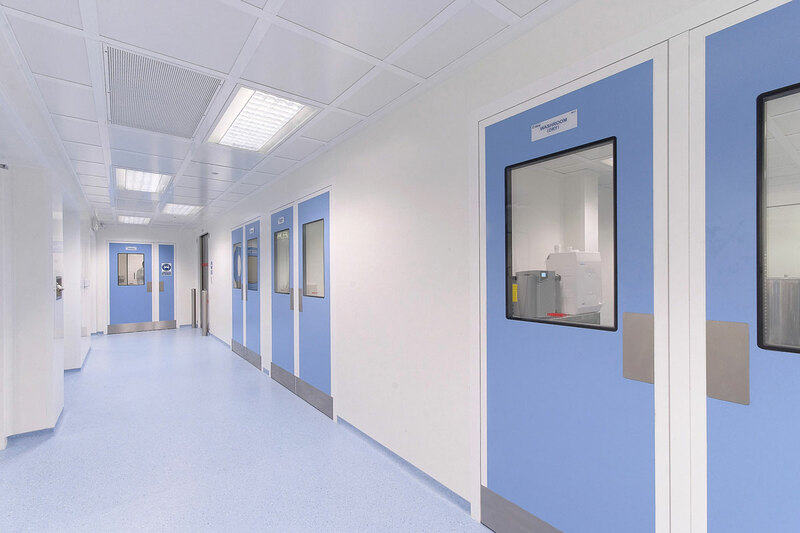 Suir Engineering Ltd. were engaged by EirGen Pharma to carry out design and build of the facility expansion. As main contractor Suir Engineering were responsible for the following: civil/structural services, electrical & instrumentation services, mechanical services and testing & commissioning.